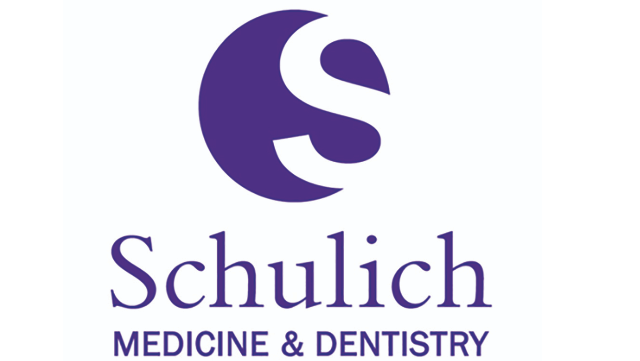 Position Profile: The Department of Medicine, Division of Cardiology, Schulich School of Medicine & Dentistry, at Western University, London Health Sciences Centre and St. Joseph’s Health Care is seeking physicians for full-time clinical academic appointment to Western University. Applicants should be certified, or eligible for certification, in Cardiology by the Royal College of Physicians and Surgeons of Canada, or equivalent. Candidates must have an MD, or equivalent, and must be eligible for licensure in the province of Ontario. Applicants for this position will also have a commitment to and demonstrated aptitude for teaching and will be expected to teach at the undergraduate and graduate levels and to supervise graduate trainees. Experience with clinical research and ongoing interest in collaborating with colleagues or leading clinical research projects to enhance research productivity in the Division would be a welcome asset. Consideration of applicants will include an assessment of previous performance, qualifications which go beyond the requirements for the position, and experience. Rank and term of appointment, either as a Limited Term Clinical Academic appointment at the rank of Assistant Professor or Associate Professor, or a Continuing Clinical Academic appointment at the rank of Associate Professor or Professor, will depend upon qualifications and experience at the time of appointment. Academic and Clinical Environment: The Division of Cardiology is well-recognized and respected both nationally and internationally. The Division’s 30 physicians provide secondary, tertiary and quaternary cardiovascular services for the City of London, Southwestern Ontario and beyond. The Division has the largest Royal College Subspecialty Training Program in the Department of Medicine. Research expertise within the Division is extensive. Qualifications: The Division of Cardiology is requesting applicants for an Interventional Cardiologist/Clinician Teacher or Researcher position. Candidates must have additional skills enhancing our current clinical program. In particular, formal advanced training in complex interventions with and without hemodynamic support, chronic total occlusions and structural heart disease intervention is required. Strong preference will be given to applicants with a business degree of MBA or higher with an interest in healthcare economics. The successful candidate must be able to develop business plans for advanced coronary interventions to assist hospital administration and Local Health Integration Network in their implementation. The successful applicant will also be capable of leading and producing quality research in high-risk coronary intervention and have a demonstrated track record of leadership and proctoring within the interventional cardiology community. Compensation Details: Compensation for this position will be commensurate with qualifications and experience and will be primarily composed of the following sources: fee for service (OHIP billings), Alternative Funding Plan, and academic salary. Accommodations are available for applicants with disabilities throughout the recruitment process. If you require accommodations for interviews or other meetings, please contact Selin Erten at Selin.Erten@lhsc.on.ca or 519-685-8500, ext. 35482.